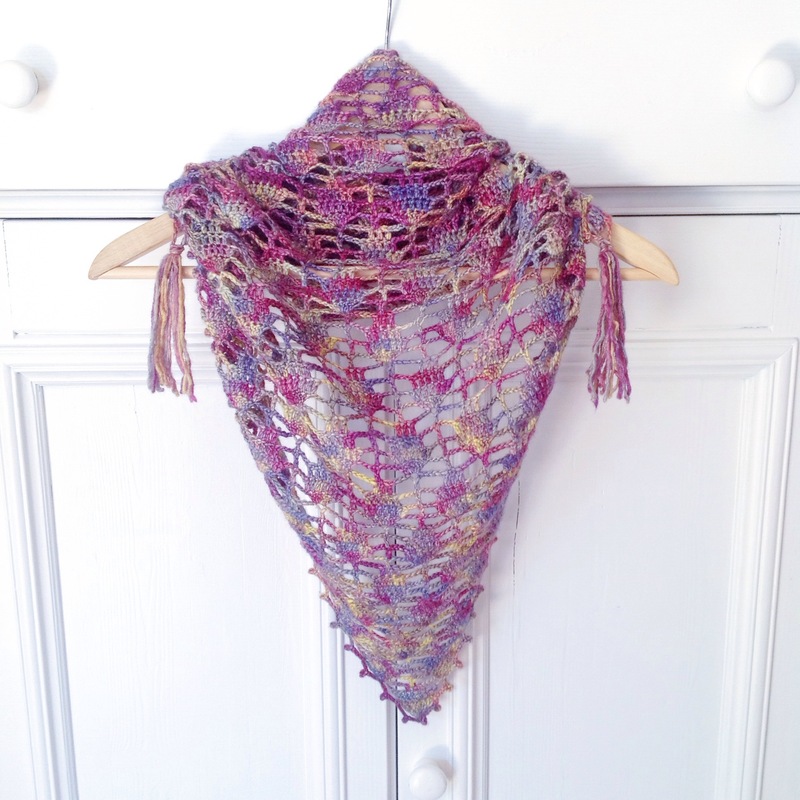 This entry was posted in Projects, Yarn and tagged Alize, bamboo, batik, malabrigo, MissNeriss, simply crochet, spring shawl, yarn. Bookmark the permalink. 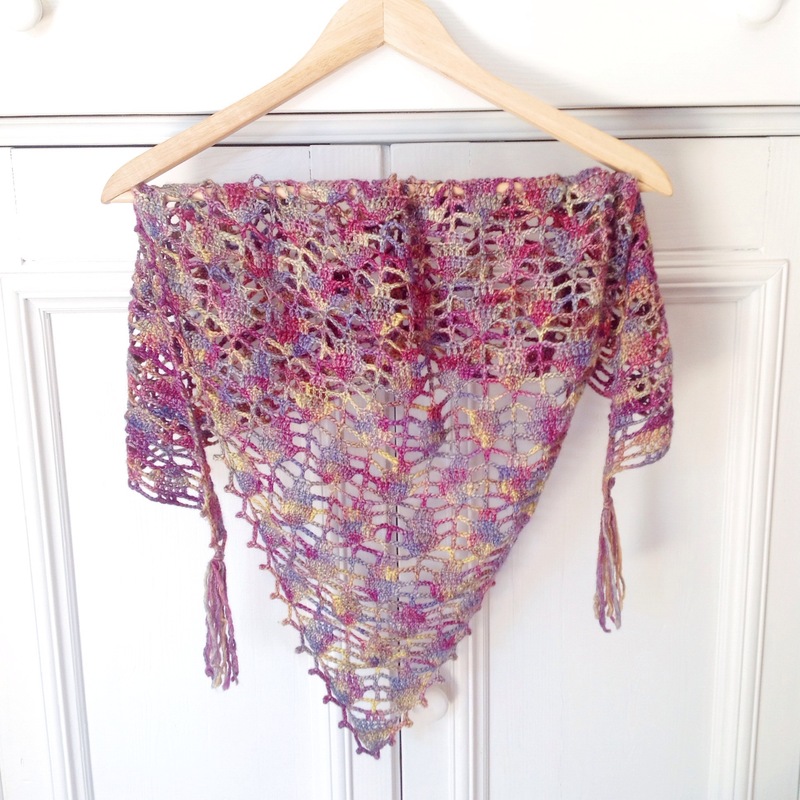 I am trying to find the links for the pattern for these two lovely shawls. Can you post please. Both are lovely. 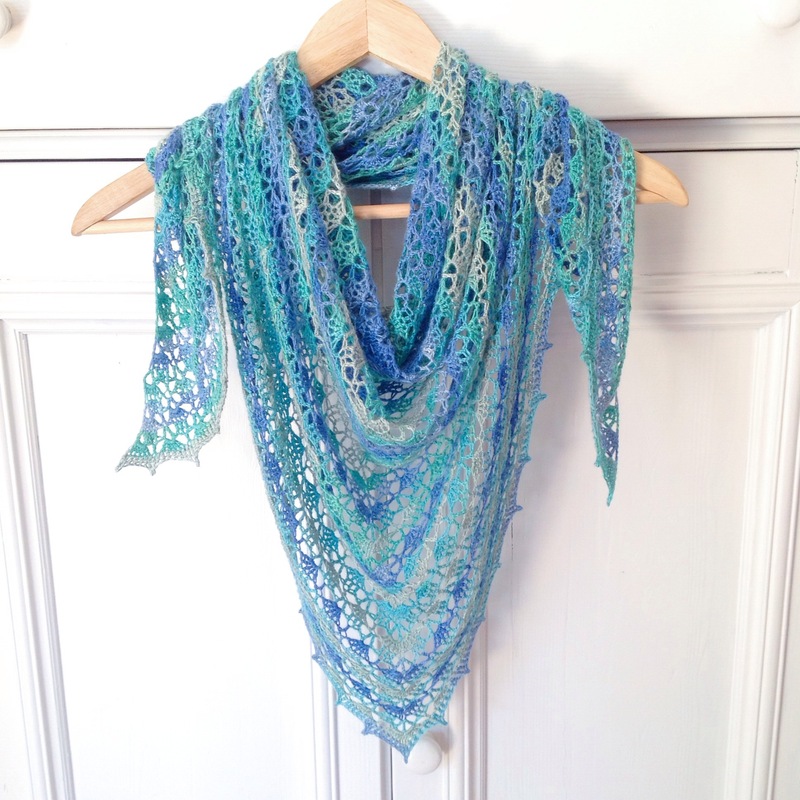 I too have just jumped on the shawl band wagon and like you I am not a big project girl. I like things to be worked up quickly. If you have a chance pop over and have a look. Loved this post. Thanks for sharing. 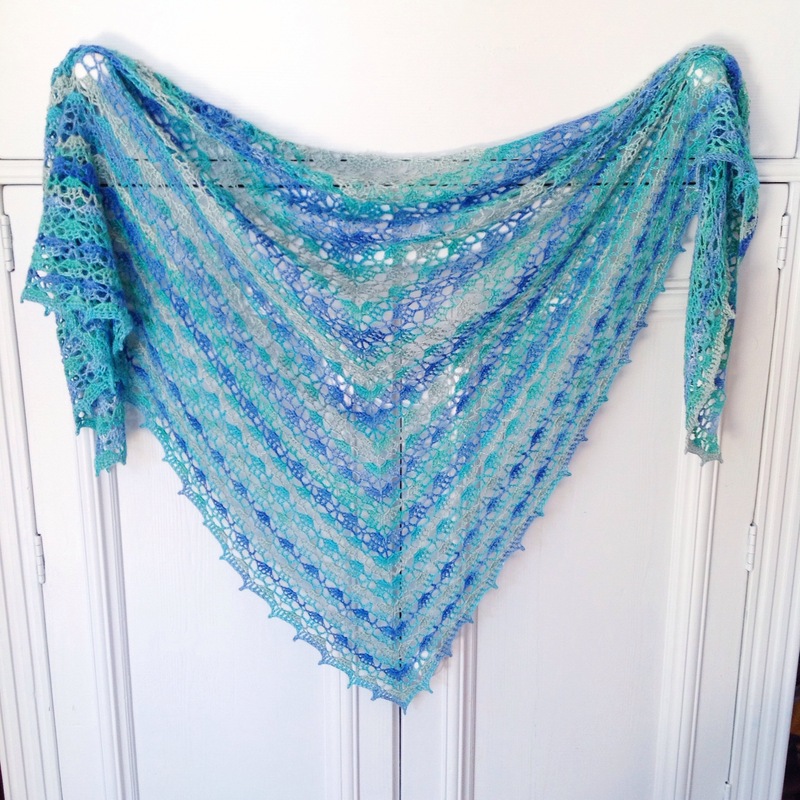 I really struggle with motivation for big projects, so it took me a long time to finish the bamboo shawl, but the limpe pickle was done in two evenings! Thanks for stopping by, I went for a visit this morning to your blog, a new fan right here! I love the look of these! I will be starting a few beginners knitting projects over the weekend to get me doing it all again! Great! Look forward to seeing the results. Definitely not. I’ve already started the next project!